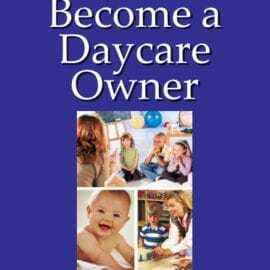 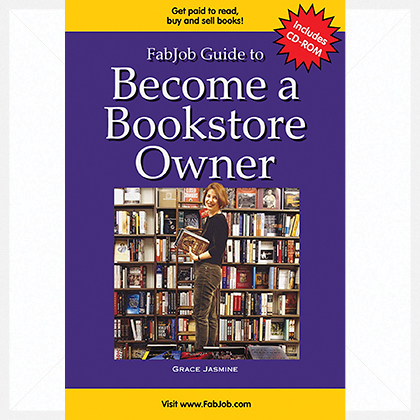 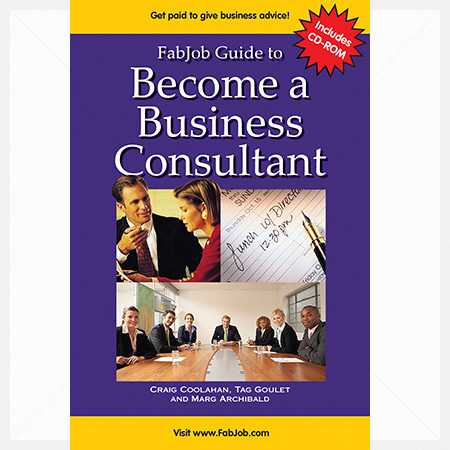 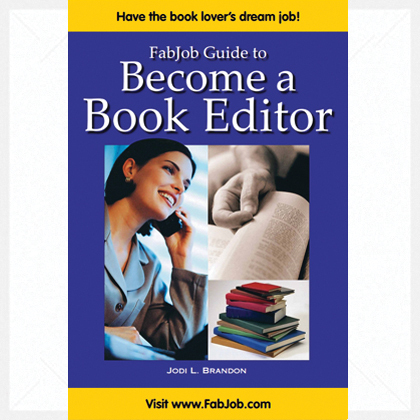 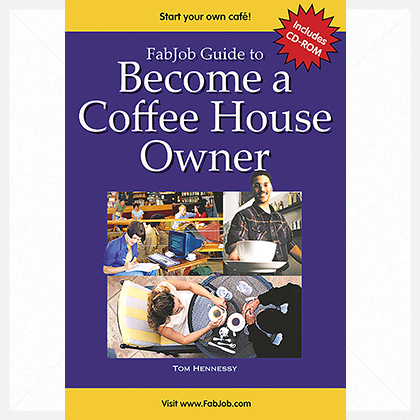 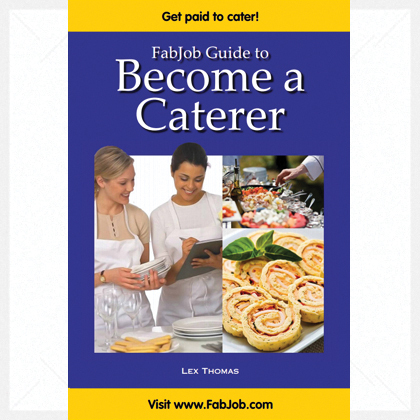 The textbooks for all programs are from FabJob Inc., the leading publisher of guide books on how to get started in a dream career. 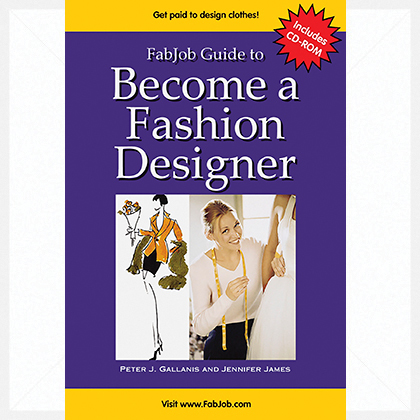 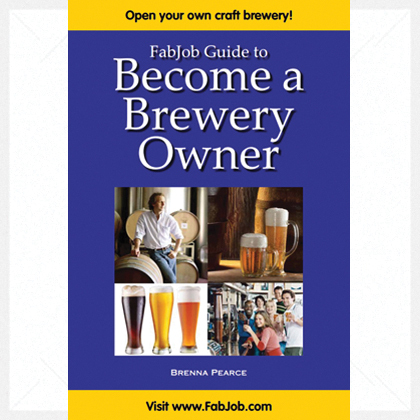 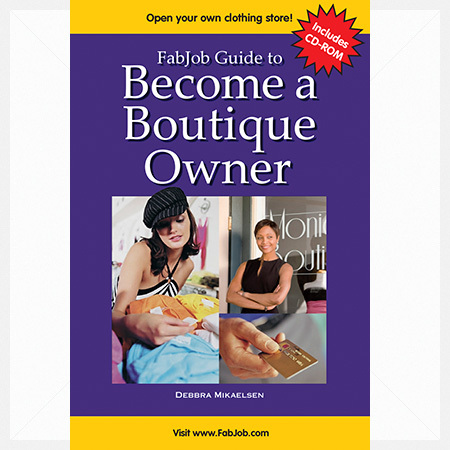 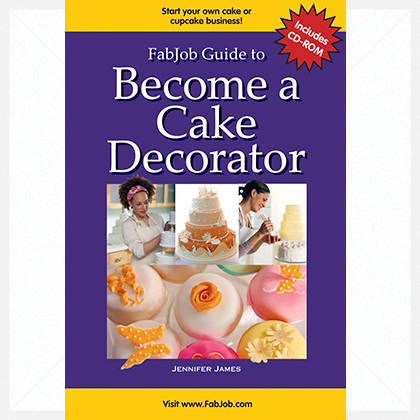 You can find FabJob guides in the library collections of many respected colleges and universities — from the University of Texas to Wellesley College to the Fashion Institute of Technology — as well as in numerous public libraries in cities from Vancouver to New York. 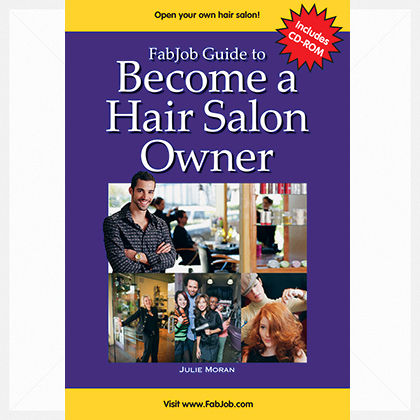 When you order a FabJob textbook, you will be sent both the e-book version of this textbook and the latest print version by mail. 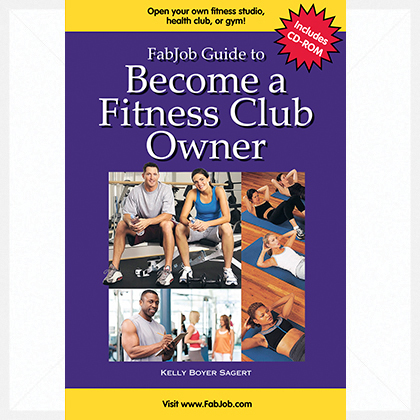 The print version is a 2-in-1 print book and CD-ROM set, which includes sample checklists, forms, contract, and more.